It is such a challenge to find the perfect wedding venue to suit your guest numbers, your ceremony preferences and ultimately the look and feel that you are after. When it comes to turning a possibly not-so-ideal function space or outdoor setting into a perfect match for the vibe you are going for, wedding hire can be your saviour. Who better to check in with than the experts at Simply Seated, who offer an extensive range of pieces for hire to cater to any taste. 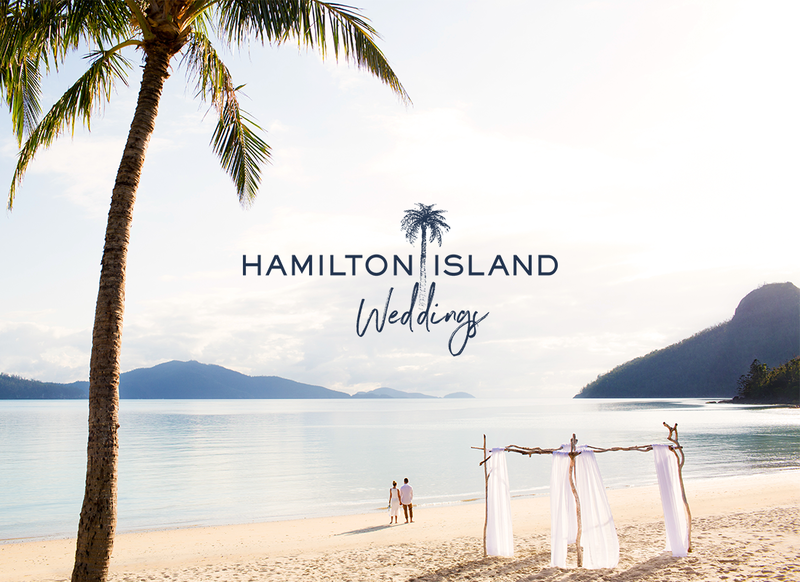 They are a boutique wedding and event hire company based in Sydney who also cater to weddings and events in greater NSW, such as the Southern Highlands, South Coast, Central Coast, Newcastle, the Hunter Valley or Central NSW. Their high quality furniture and bespoke decor will ensure you are sitting pretty with a range of seating, lounges, tables, dinnerware, props and decor items. The team of Simply Seated will join One Fine Day Sydney on 9+10 February. We had a chat to them about all things venue styling and are sharing some of their expert tips with you for simple ways to transform even the most challenging space. Simply Seated will be more than happy to part with tips and tricks to suit venue options you have in mind if you swing by their stall at One Fine Day Sydney. And as a special treat, anyone who visits their stand and books a wedding hire package with Simply Seated at the Fair will receive a 15% discount off their package price. Simply pay the 30% deposit on or before 28 February 2019 to benefit from this deal exclusive to visitors to the Fair. If you haven’t sorted out your tickets to One Fine Day Sydney on 9+10 February as yet, head over to the ticket page here and check out the various ticket options. We can’t wait to see you!